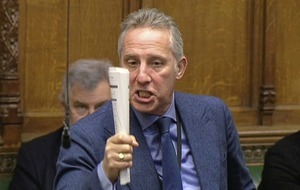 Ian Paisley claims a priest wrote to tell him he would be urging his flock to vote DUP. 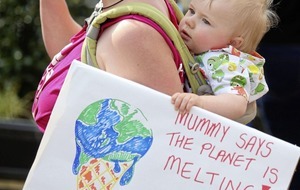 Picutre by Liam McBurney/PA Wire. 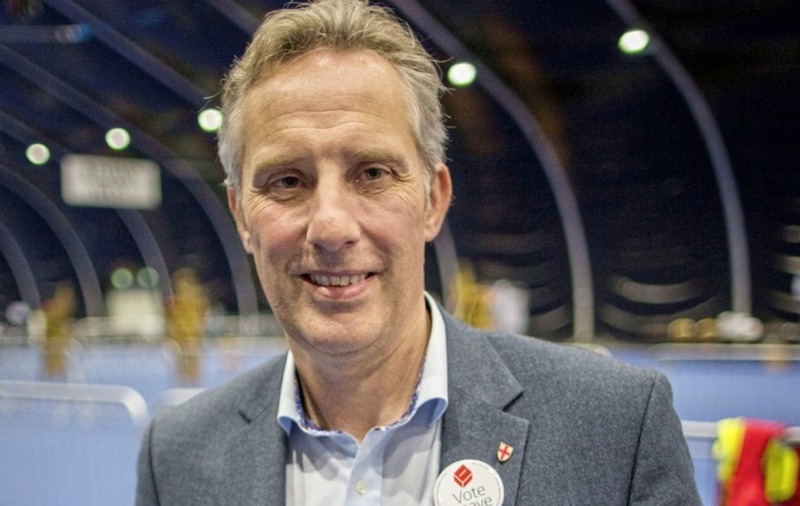 IAN Paisley has been challenged over claims a Catholic priest told him he would urge his flock to vote for the DUP because of their stance on abortion. 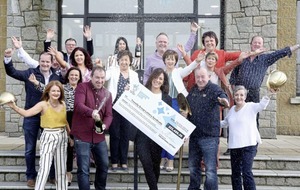 The North Antrim MP made the claim yesterday after party leader Arlene Foster said nationalists and republicans had contacted her to say they would be voting for the DUP. Mrs Foster was speaking a week after the Republic voted overwhelming in favour of removing the Eighth Amendment from its constitution, which banned abortions. 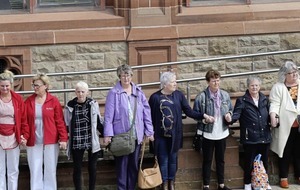 In the wake of the result Mrs Foster said the issue was "not one that should have people taking to the streets in celebration". 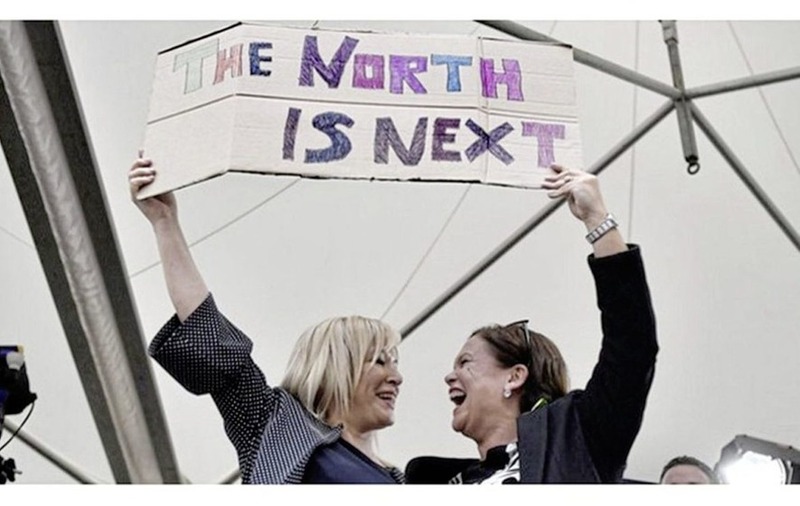 In stark contrast, Sinn Féin leaders Mary-Lou McDonald and Michelle O'Neill celebrated the victory holding up a sign outside Dublin Castle stating that "the north is next". Mr Paisley tweeted that a "local priest in my constituency" sent him a letter thanking the DUP for their stance on abortion in Northern Ireland. He went on to say the priest said he would be "urging his parishioners to vote DUP" because of the stance they take "on social matters". However when challenged for further details last night on Twitter Mr Paisley remained silent. He did however continue to tweet on other matters. It is understood that Down and Connor is not aware of any letter. 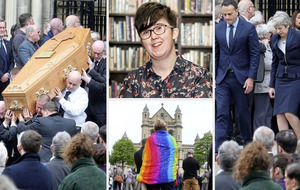 No-one from the diocese was available for comment but it is understood that such a letter have been written by a priest in a personal capacity as the church does encourage support for any particular political party. 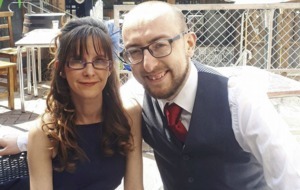 Earlier Mrs Foster, told Sky News she had been contacted by "nationalists and republicans in Northern Ireland, not quite believing what is going on and saying they will be voting for the DUP because they believe we're the only party that supports the unborn." 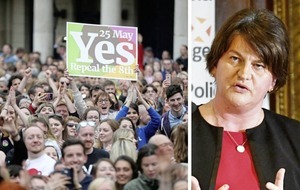 The DUP leader, who later tweeted congratulations to Fermanagh on its win in the Ulster GAA semi-final yesterday, said the referendum result had also left many people in the Republic feeling "very disenfranchised" and "alone". 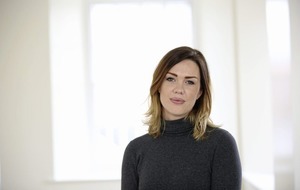 Sinn Féin however have said they do not see a scenario where voters would switch based on the issue of abortion. South Belfast MLA Máirtín Ó Muilleoir said: "It is highly unlikely that any republican is going to vote for a party which is so vehemently against civil rights and human rights as the DUP and I think that is true for nationalism as well. "Everybody is entitled to vote as they wish, but after that it's not really about the constitutional issue. "There are many nationalists, republicans, unionists and loyalists here and in my view they will have their own opinions around termination, around abortion, around trusting women and at the end of the day on the constitutional issue they will remain true to their beliefs."